No complaints here! 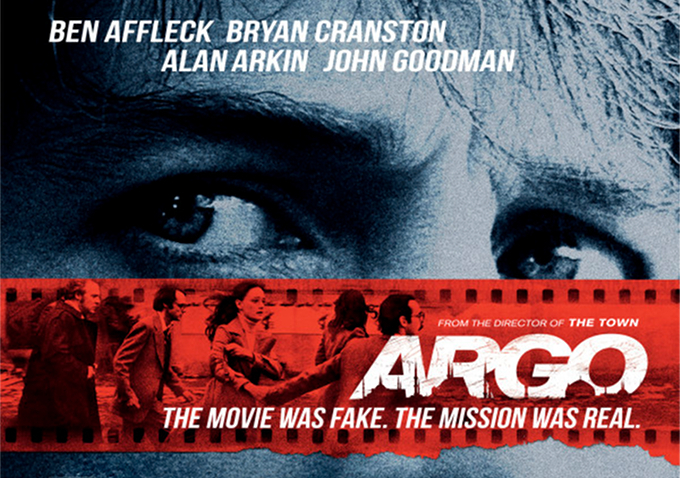 Argo and Django Unchained both got a 9/10 from me, and both will surely be in my top ten list (posted tomorrow). It’s pretty cool to see every film get at least one vote, showing that this year’s group of nominees are stronger than last year. No Extremely Loud & Incredibly Close in the bunch! This Week’s Poll: As expected with every year of Oscar nominations, there are plenty of snubs. What do you consider the biggest Oscar snub this year? I’m allowing for two votes this time since there are so many possible candidates. I’ve got no real opinion on this one… I haven’t seen enough of the Best Picture/Director nominees to say which films’ directors shouldn’t have gotten the nod. And while I liked TDKR, I don’t feel like it really stood out as being Oscar-worthy in any category. I’m just surprised TDKR didn’t get a nomination for any of the technical categories. I feel like it could have been a good candidate for Best Original Score, too. I read that Leo is going to be taking a long break from acting… sad news. 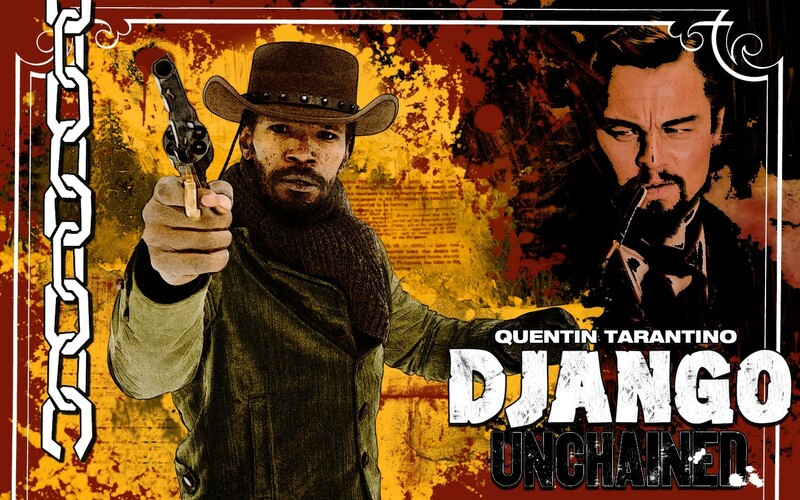 Django is definitely my favorite of those flicks. Out of all of them, Django is the one I have the strongest desire to see again.